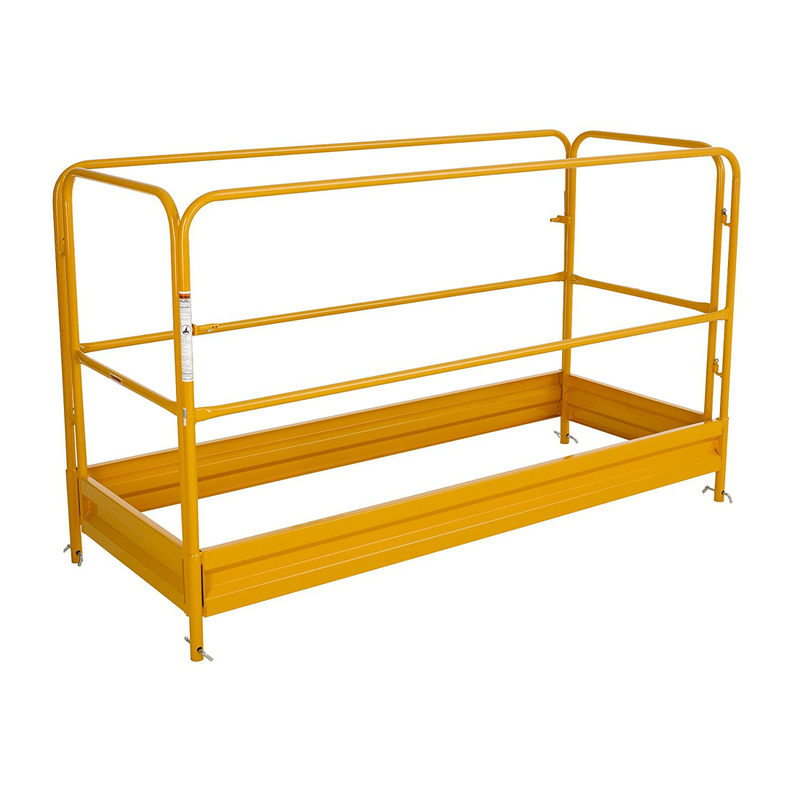 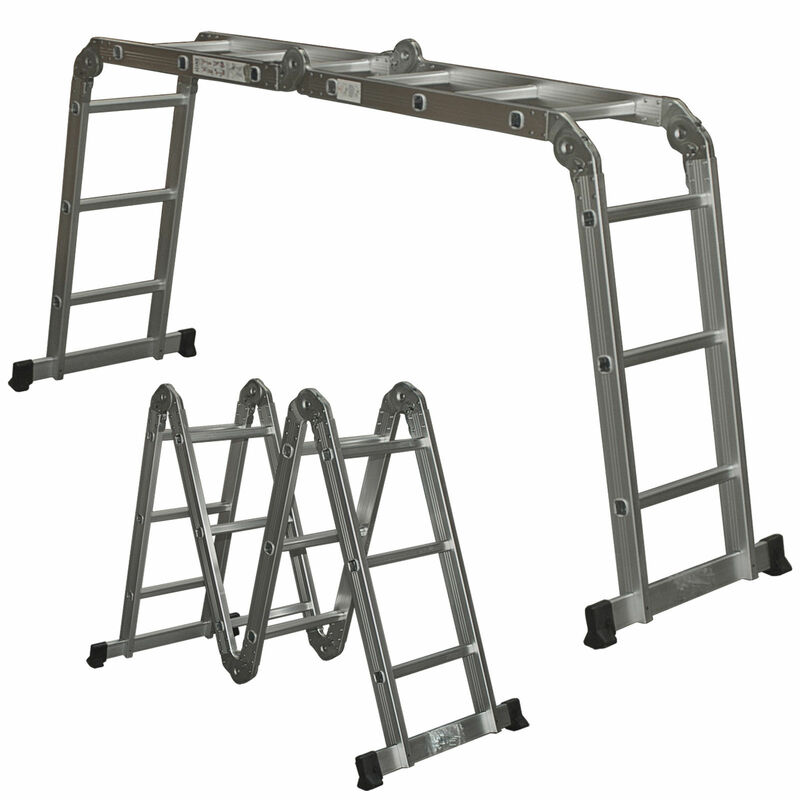 ladder, platform scaffold or a stair-step scaffold. 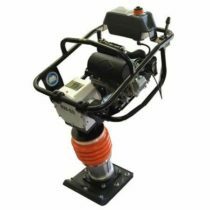 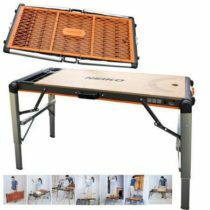 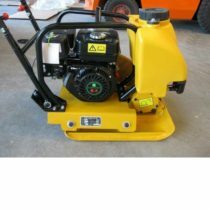 Made with high quality aluminum, lightweight and rust free. 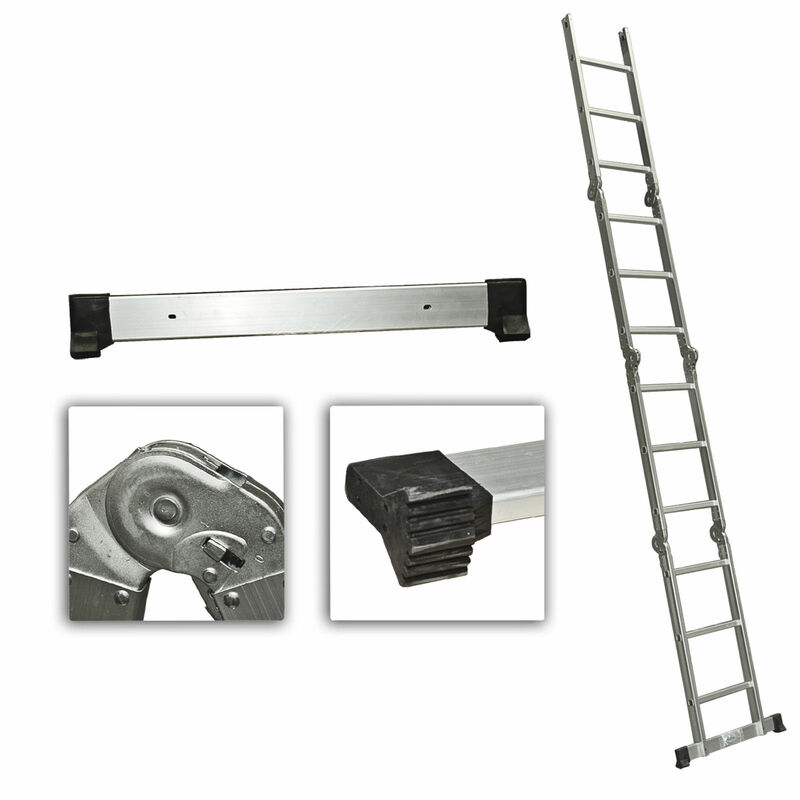 With all these features, you won’t need to buy another ladder. 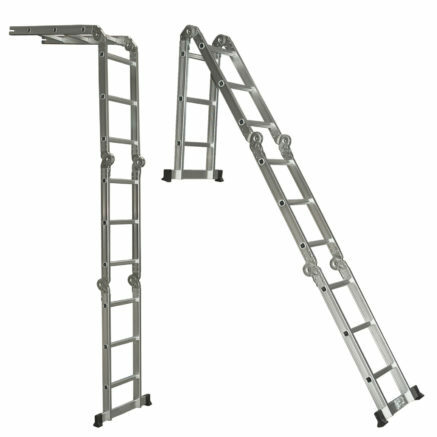 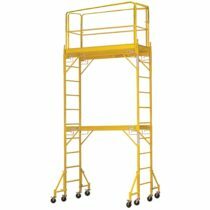 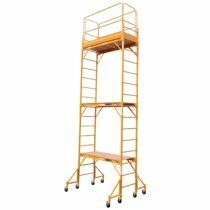 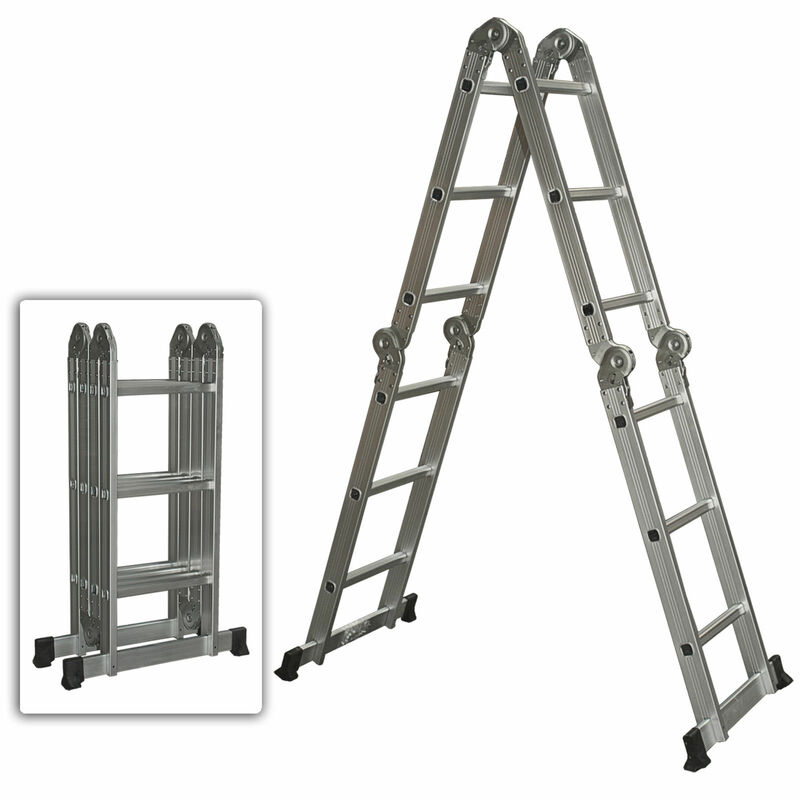 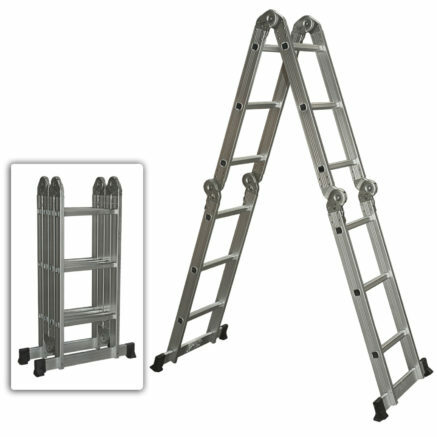 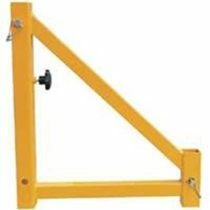 It can be use as a traditional 6′ V shaped ladder or extended to a 12′ straight ladder.